Many moms feel their child deserves to be a superstar. But having it actually happen is another story—one that Cyndi Garcia of Santa Clarita, California, knows all too well. Her 20-year-old son, Tyler Posey, is the star of the MTV hit series, Teen Wolf. We caught up with Cyndi to chat about all things Tyler. 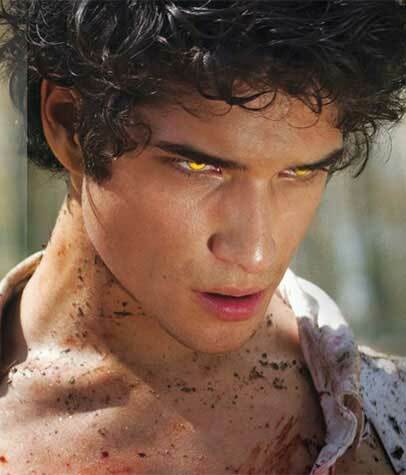 By the way, you can catch the debut of Teen Wolf, season two on June 3, immediately following the MTV Movie Awards.